Students can focus their work in nine areas of civil engineering and make use of specialized facilities to complete their work. Each area of concentration has different coursework, including the unique Master of Engineering program, which is a non-thesis degree. 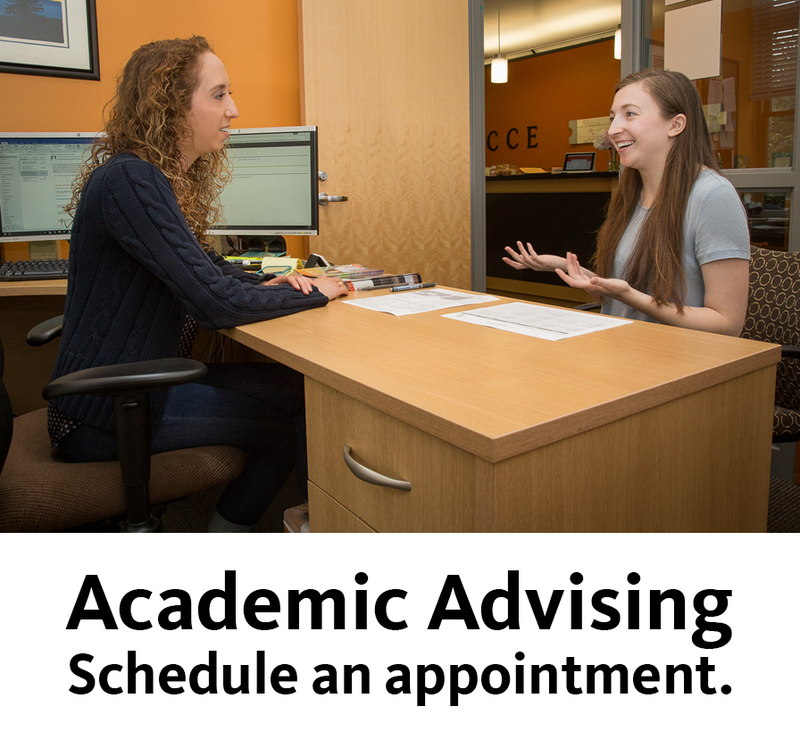 Schedule an appointment (30 minutes) with the Graduate Coordinator.